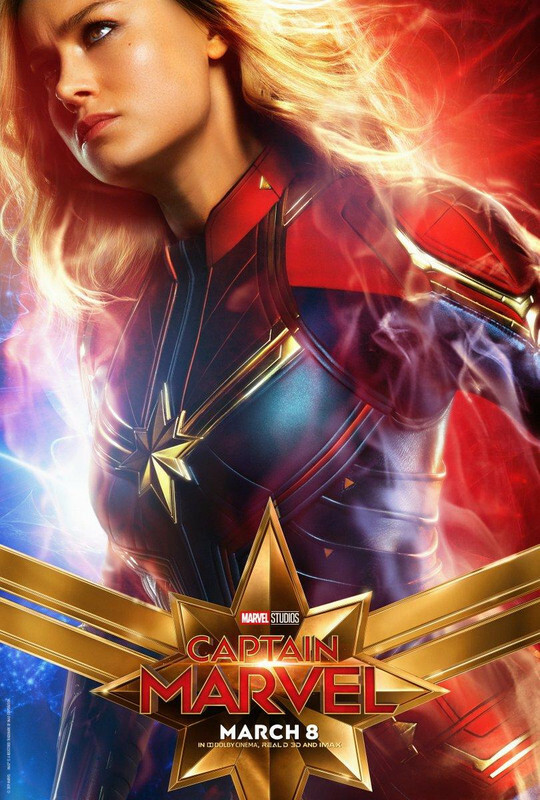 Fan Forum > General Discussion > Celebrities > Brie Larson #3 | "Captain Marvel will be the strongest character we’ve ever had. She needs to have a humanity to tap into and Brie can do that!" 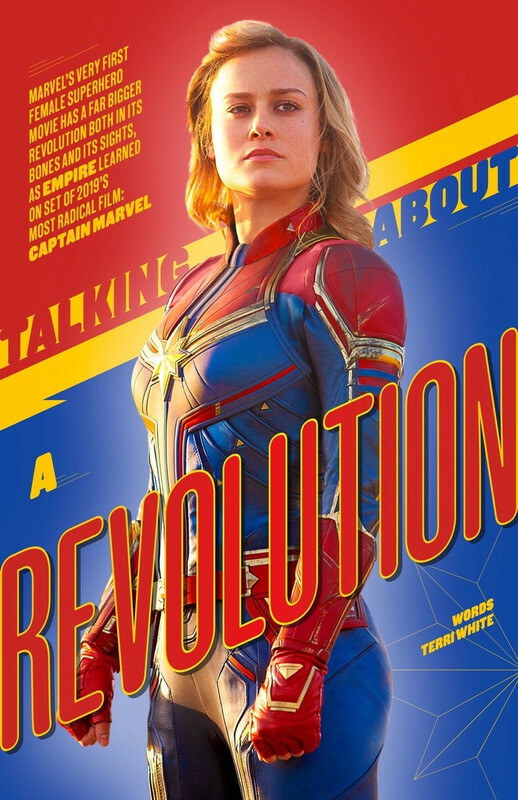 Brie Larson #3 | "Captain Marvel will be the strongest character we’ve ever had. She needs to have a humanity to tap into and Brie can do that!" Brie's work includes the coming-of-age drama Tanner Hall (2009) and the dark comedy, Just Peck (2009), with Marcia Cross and Keir Gilchrist. She earned critical praise for her role in the independent feature, The Beautiful Ordinary (2007) (aka "The Beautiful Ordinary"), singled out by Variety as the "scene stealer" of the film, opposite Amber Heard and Leighton Meester. yippee, new Brie thread, love the OP! 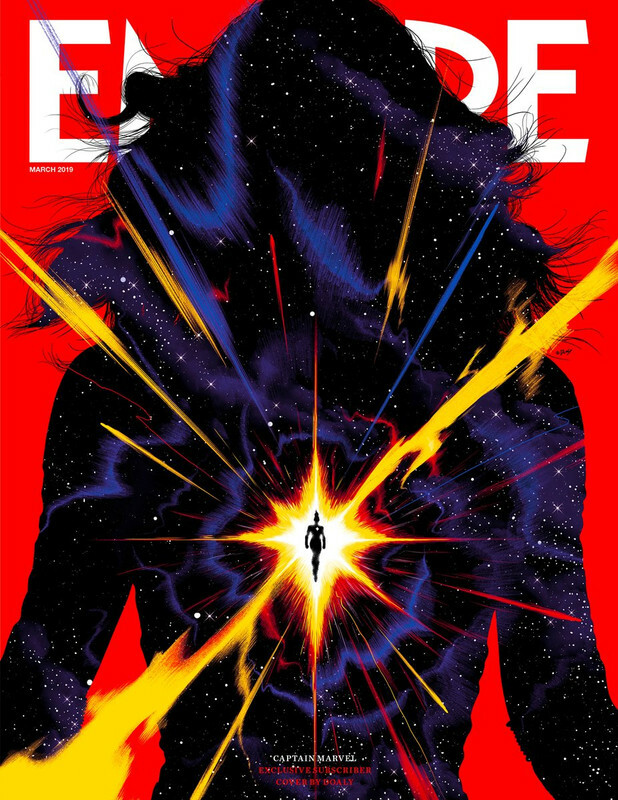 Beautiful poster of cpatian marvel, also love the kitty. Orange cats are my favorite. the kitty is called Chewie in the comics, and is actually a friendly alien called a flerkin. Chewie is a protector and partner of sorts, to Carol, helping her and saving her life on several occasions. 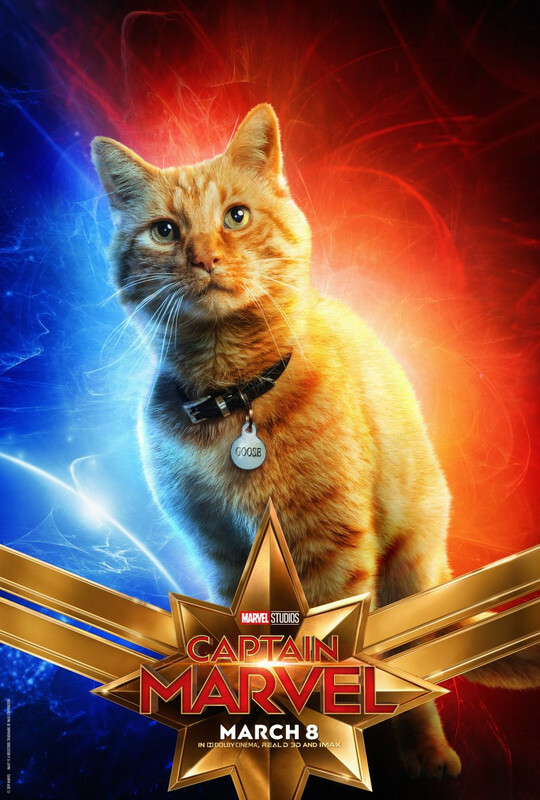 for some reason, disney thinks that people will confuse Chewie the cat with Star Wars Chewbacca and have changed his name to Goose, because of Top Gun, Maverick and Goose. I heard that and think it's dumb, no one will confuse anything. Chewie is a much cuter name than Goose. I saw her in the Kong movie last weekend! Pretty cool movie too!! The posters are really nice.